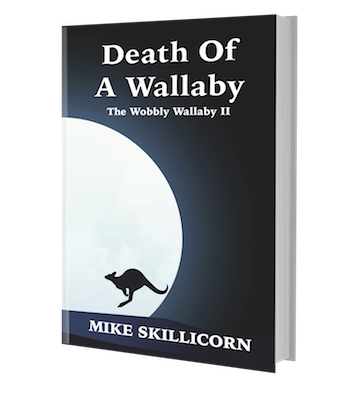 A mob of wallabies lies on the brink of starvation when a drought strikes the harsh Australian outback. 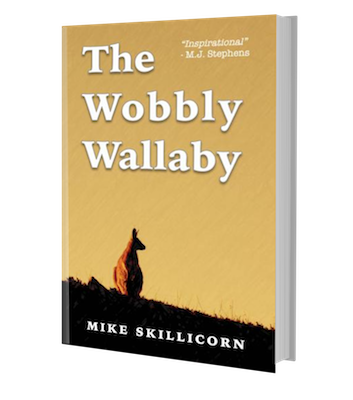 Unwilling to endure the conditions any longer, a single wallaby with a bad knee gathers the courage to leave the protection of the mob to seek out a better place. "You have to see it for yourself, Wally, to understand it, to understand how it connects everything. If you're looking for a new direction, that's the place I'd go. 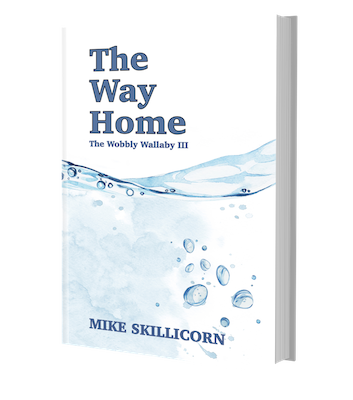 Just follow the river, it will take you there..."
Discover how Wally's epic journey ends in the third and final adventure in the Wobbly Wallaby trilogy.